Add A Black Diamond Tip Accessory! 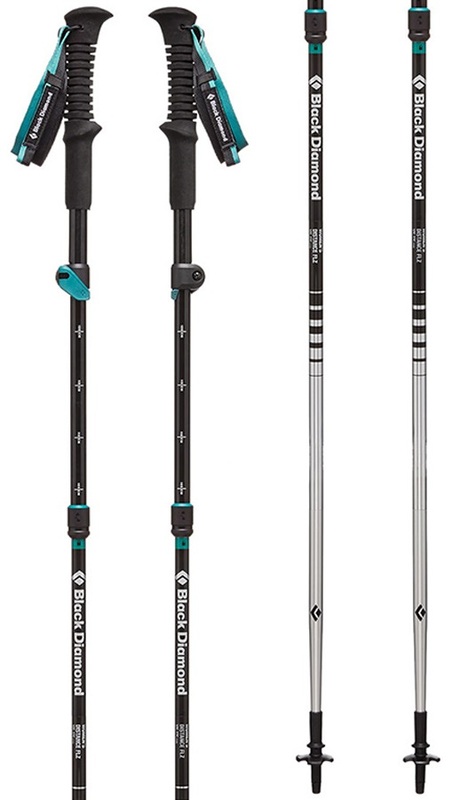 Women's specific trekking pole with folding, adjustable height design by Black Diamond. 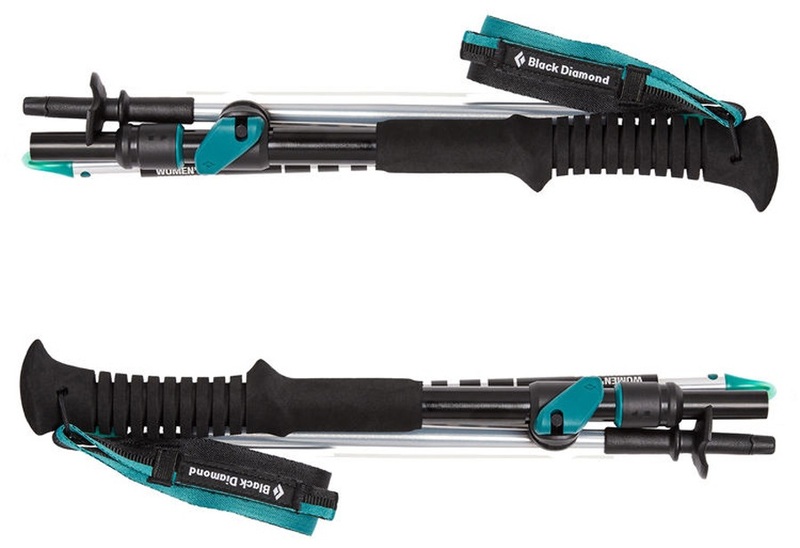 The women's Distance FLZ pole from Black Diamond is a durable and lightweight trekking pole made from aluminium and forms part of the folding Z-Pole series. 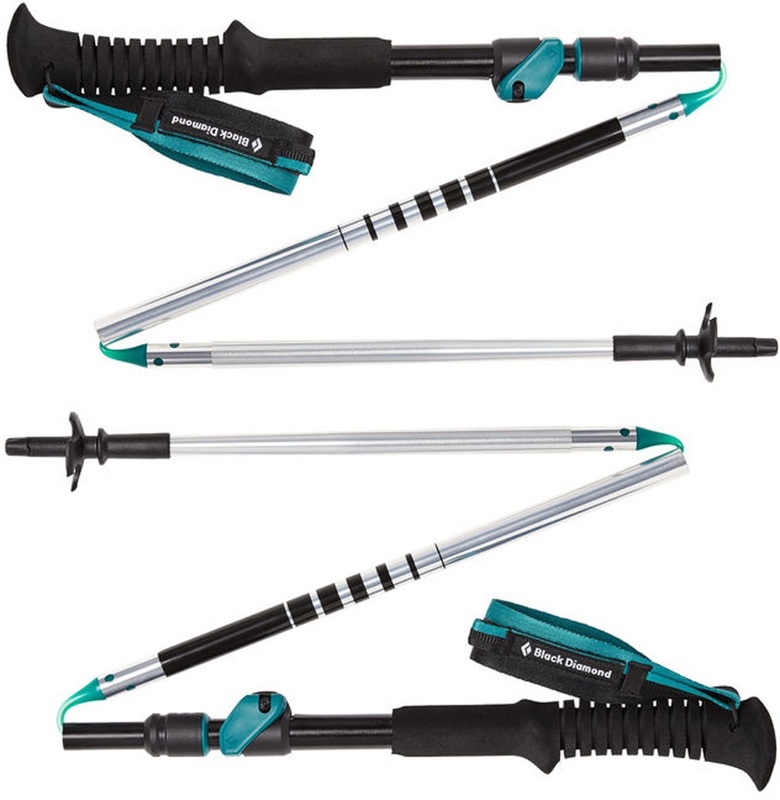 It features a 3 section folding system which allows the pole to be broken down by a single push button mechanism and pack to a mere 40cm for easy storage. A quick pull of the upper shaft section quickly assembles the pole and ensures you're off and roaming within seconds. The FlickLock adjustment system gives you the freedom to adjust the length by 20cm allowing for ultimate customisation of size to help across changing terrain and swap between users. Ideal for all kinds of terrain including shorts hikes, backpacking and more. A lightweight EVA grip combined with a non-slip foam mini grip extension means you have ultimate comfort all day and no nasty blisters. The grip extends down the shaft allowing for more grip options. It includes rubber tech and carbide tips, allowing customisation for any type of terrain you come across. Collapsed Length: 36 cm | 14"